Multiple entrances across a large area in South West and South East Calgary. 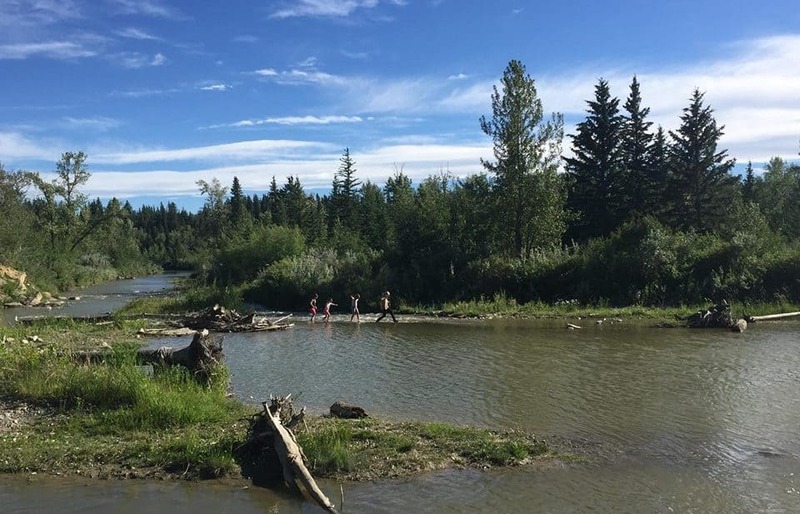 Fish Creek Provincial Park is one of the largest urban parks in North America and is the second largest in Canada. Nose Hill Park is technically the City of Calgary’s largest park because Fish Creek is a provincial park rather than a city park. 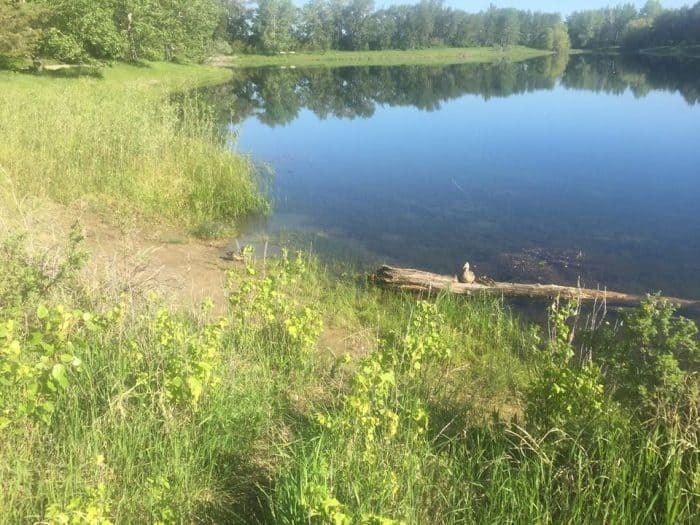 The park is free to access except for the Sikome Lake area which requires admission. 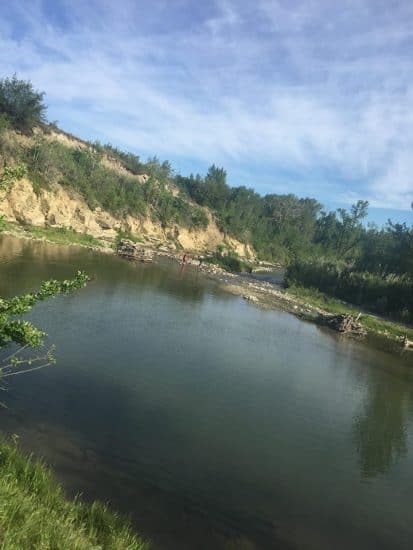 There isn’t any camping at Fish Creek Park but there are many different day use areas with different features. These include picnic areas with firepits, hiking, walking paths, bird watching areas and more. 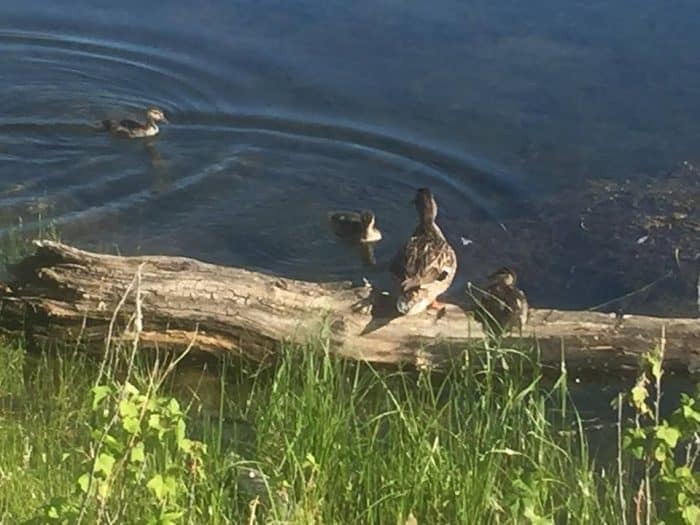 One of the most popular areas of the park is Sikome Aquatic Facility, commonly known as Sikome Lake. 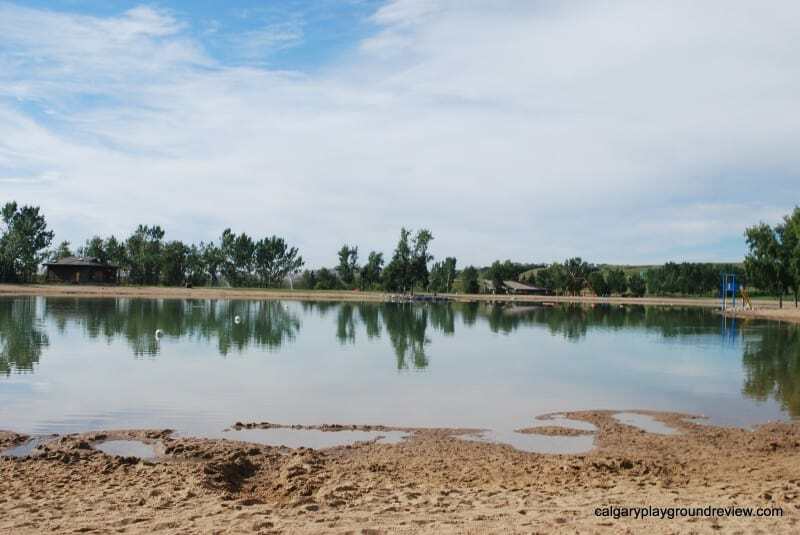 This is one of the Calgary’s only public sandy beaches and is busy with swimmers particularly on warm days. This area is open during the summer months only. Sikome Lake is classified as a man-made beach, and has a water treatment plant on site to ensure water quality. Admission is required. Sikome Lake is undergoing redevelopment to improve and modernize the facilities. The Bow Valley Ranche area is located near Sikome Lake. 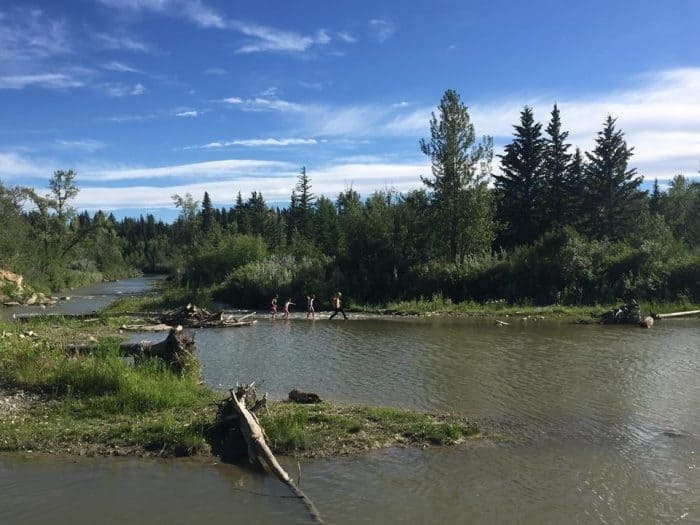 This is a historical site and includes an interpretive centre, artisan gardens, The Bow Valley Ranche fine dining restaurant and Annie’s Bakery and Cafe (summer only) that serves lunch and snacks. 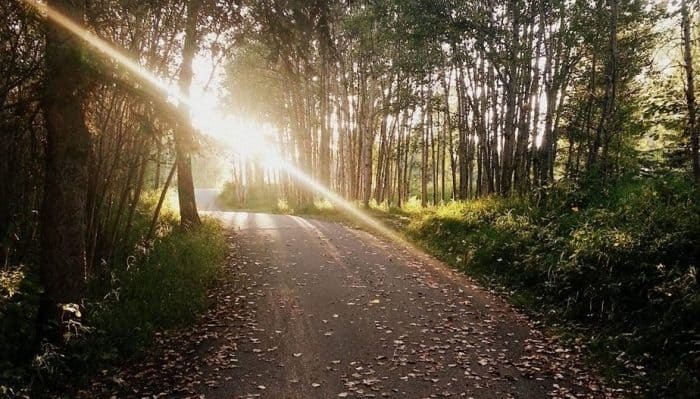 It is also a great starting point for accessing some of the pathways at Fish Creek Park. Bebo Grove is a popular spot to experience nature and have a picnic. You can find a white spruce forest, picnic areas near the shore of fish creek and firepits. Shannon Terrace is another well loved area and it has a real woodsy feel. They have picnic areas and firepits as well as an amphitheater which is a popular wedding venue. Fish Creek also has a Bike Skills Park off of Bow Bottom Trail. There is a beginning pump track, intermediate pump track and a skills loop. Maintenance of the tracks can be variable particularly during wet weather.